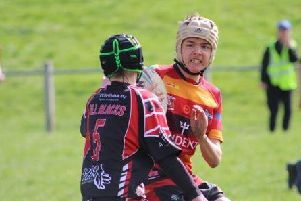 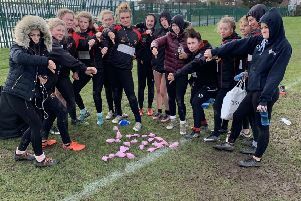 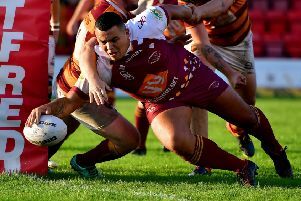 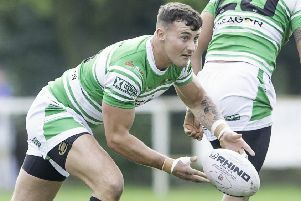 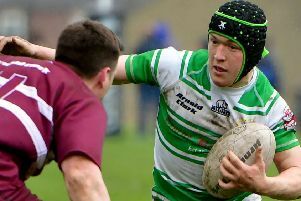 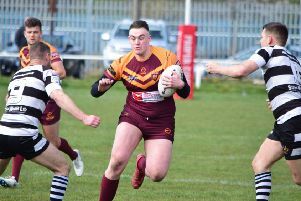 Dewsbury Rams survived a scare before securing a safe passage into the Coral Challenge Cup fifth round with a 36-10 victory over plucky St Helens Amateurs Thatto Heath Crusaders last Sunday. 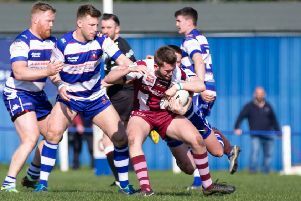 Dewsbury Rams will bid to reach the last 16 of this season’s Coral Challenge Cup when they travel to amateur giantkillers Thatto Heath Crusaders on Sunday (kick off 3pm). 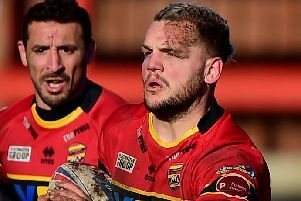 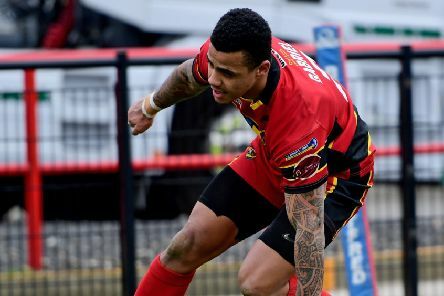 Dewsbury Rams produced a determined performance but it wasn’t enough to prevent them slipping to a 20-12 defeat at Bradford Bulls in the Betfred Championship last Sunday. 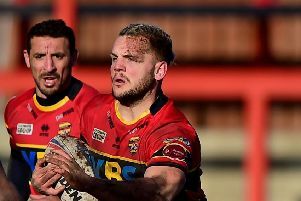 Two first-half tries from Dalton Grant steered Bradford Bulls to a 20-12 win over visiting Dewsbury Rams – their third consecutive Championship victory. 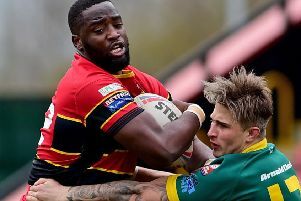 Dewsbury Rams will have a full-strength squad to pick from as they head to Bradford Bulls in the Betfred Championship on Sunday. 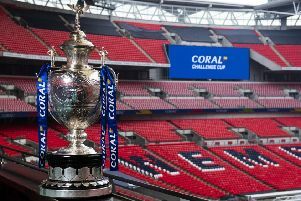 Dewsbury Rams and Batley Bulldogs were both handed favourable ties when the Coral Challenge Cup fifth round draw was made at Boxpark in Wembley on Monday evening. 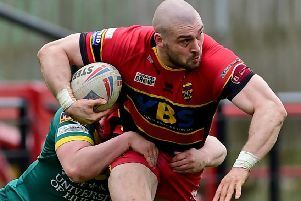 Dewsbury RAMS overcame a potential banana skin as they defeated quality amateur side West Hull 32-6 to ensure they were in the hat for Monday’s Coral Challenge Cup fourth round draw. 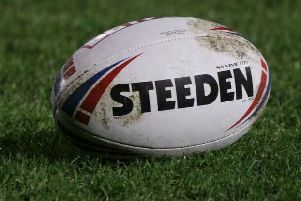 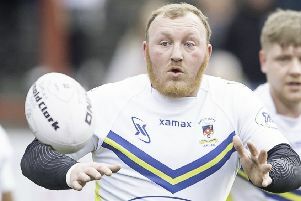 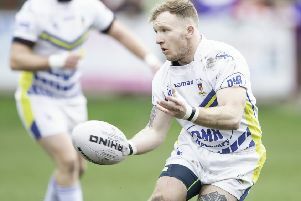 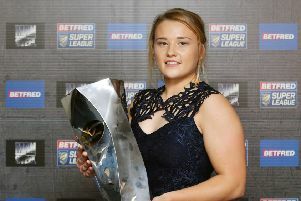 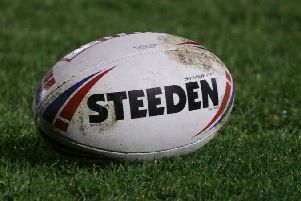 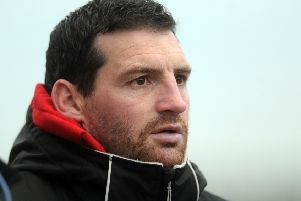 Dewsbury Rams coach Lee Greenwood will warn his side they must remain fully focused as they welcome top amateur side West Hull to Tetley’s Stadium in the Coral Challenge Cup fourth round on Sunday.